Grand Slams happen every year, champions get crowned, the vanquished gets paranoid before embracing normalcy and the next year is ready to come. But for one that swears fascinating blend of charisma and top notch performances, a grand slam seldom braces such menace in abundance. That’s Wimbledon for you. I dont recollect my last outing when I watched a men’s Wimbledon final at the imperious All England Club, thanks to my prophecy of withstanding priorities. Yes, truly, and indeed, I loved Wimbledon since my younger days and could give any statistician a run for his money. Perhaps, I will come back to this a bit later. Watching Djokovic demolishing Federer today, for me, in a way, is the beginning of a new generation and end of yet another glorious era. I spoke of the same eulogy when Federer ended Sampras’s reign as the numero uno of tennis world, way back in 2001 as a curious yet talented 19 year old chap. 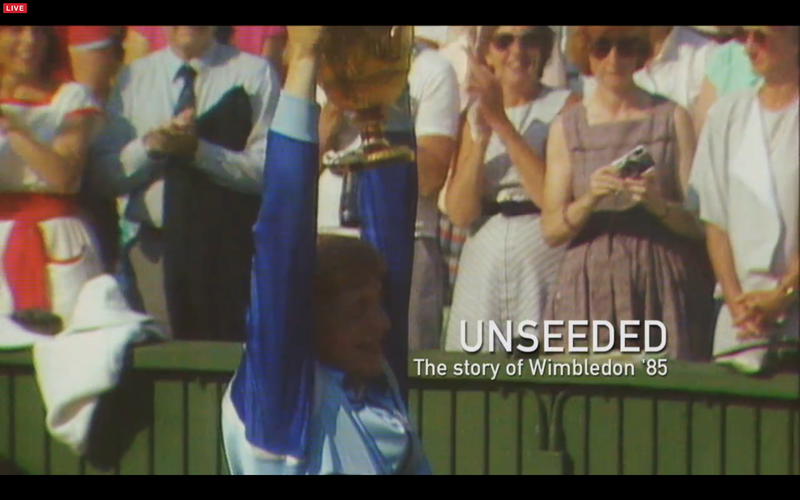 World moves on, so does tennis and so inevitably does Wimbledon. I know Federer did say that he loves the game and will continue but as they say, the strings wont produce the same music and not sure if we will see him in next year’s final. Yet, fingers crossed. I dont think Federer played terrible tennis, though his 10+ unforced errors and blemished first servers were an indication of the man who wasn’t at his best, your body cannot respond with the same reflexes and vigour after 17 grand slams and 14 years at the top of the world. I just thought Djokovic was brilliant. His madness from the baseline, his accurate and powerful first serves, the passion to dominate the nets and his demeanour of furious collage – I saw all the makings of a future champion. And, sure to stay. Some of his return of serves were bullet hits breezing past a giant of a player, and couple of passing shots will hit through me till next June. He was a bit ruffled when he lost the second set, I thought Federer fought back like a lion but a player of his stature cannot rest on missed opportunities. And, as anticipated, he came back roaring. In fact, he was never quite in danger of losing his serve and always looked towering enough to break Federer each time he pledged to retain his serve. 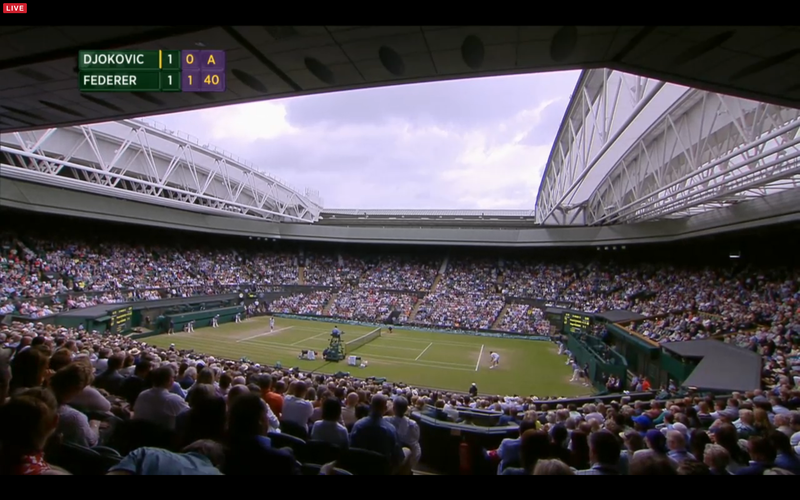 Coming back to my obsession with Wimbledon. I can safely say that I grew up watching players like Sampras and Rafter. Honestly, I still keep saying that there will never be another ‘Pistol’ Pete to shoot the temperatures up. In fact, a notch higher and loved watching Boris Becker (his collaboration with Djokovic is reaping dividends) play. An era of the serve and volley, players like Borg, Lendl, Mcnroe, Becker, Edberg were great exponents of the skilful game. Its a dying art today, but thought the game kind of revived charm with likes of Sampras, Agassi, Rafter, Ivanisevic (probably the wild one of this lot). Still remember Sampras finals with Ivanisevic and Agassi, even Rafter. If one was raw power, the other was precision and grit. Agassi, was a combination of craziness and gloating talent. Such was the enormity of players then, though I admit that have not been following the contemporary quite frivolously as I would have loved to. Reliving them after all these years kind of brings the ‘me’ in me. 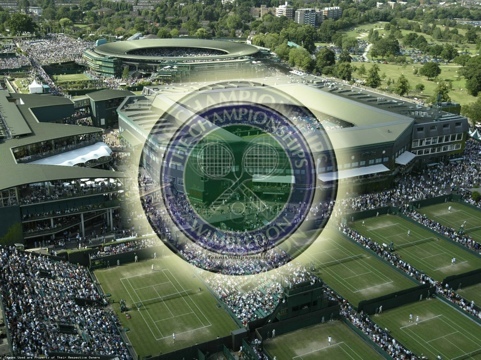 This year, gloriously, has been rewarding for the Indian scene in Wimbledon. 3 back to back championship titles in 2 days for Leander and Sania, was thrilled to see the young lad come up trumps in the tussle of Boys. Leander has been our warhorse for years now and his accomplishment is one for those great Indian sporting stories we would like to talk about, often and more. Pleasing sight! Ironic to say, when I visited Wimbledon couple of months back and was basking in the place reminiscent of some great following of the sport and its history, I was kind of disappointed that we didn’t have much of Indian presence to rave about. I thought India as a nation is boggled with enormous talent and sporting abilities, and this is one place we would like to stamp an authority on. In fact, the lady we got as a guide quickly exclaimed that they would love to see an Indian Champion soon, not sure about hers but my prayers have been answered, would love to visit her again and pay the compliments with due usherness. 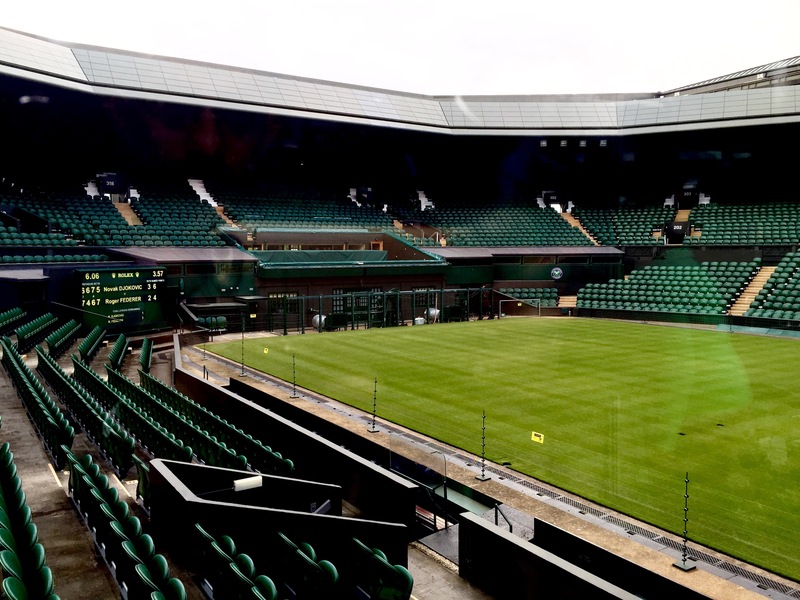 In Wimbledon, it only gets greener every year.